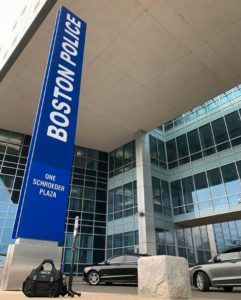 L-Tron & OSCR360 travels to MA to visit Boston Police Department, Cambridge Police Department, and Harvard University – demonstrating how the spherical photography & software can be used for crime & crash scene investigations. Not only was OSCR well received, L-Tron has been invited back to Massachusetts next week at the request of the Massachusetts State Police. While in Massachusetts, L-Tron also met with Boston Police Department and Cambridge Police Department. Boston PD employs thousands of officers in its eleven districts, which serve a population of over 600,000 people. Although Cambridge Police Department is smaller, with approximately 300 officers representing a population of over 100,000, the town’s daytime population increases to over 200,000 with Cambridge’s two sizable college campuses. Both law enforcement agencies deal with a wide range of policing challenges and welcomed the documentation and presentation capabilities of OSCR360 with open arms. Stay tuned, after OSCR360 travels to MA, we will be headed to Maryland & Ohio. Questions? 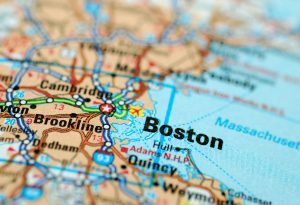 Interested in learning more about OSCR360’s travels to MA?